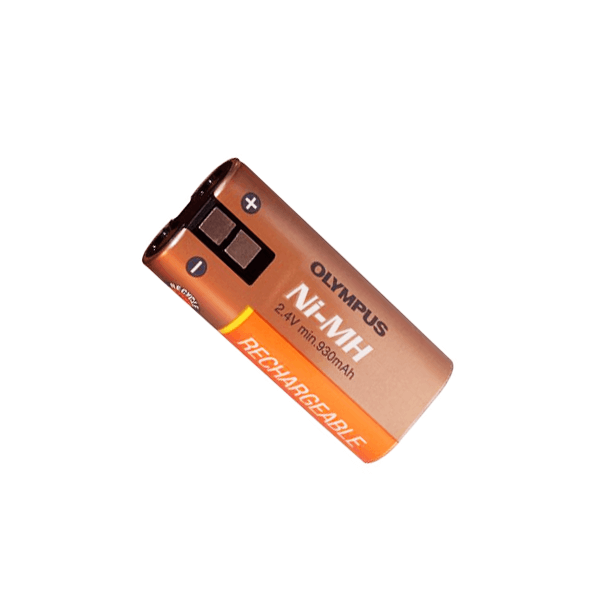 This rechargeable nickel metal-hydride (Ni-MH) battery pack is designed for use with the Olympus DS-5000, DS-5000iD, DS-4000 and DS-3300. 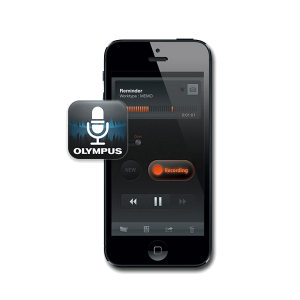 Want to extend the life of your Olympus voice recorder? 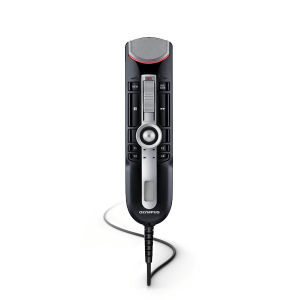 Then the Olympus BR-403 Ni-MH Rechargeable Battery Pack (840 mAh) for the DS-5000, DS-5000iD, DS-4000 and DS-3300 Digital Voice Recorders is exactly what you need. 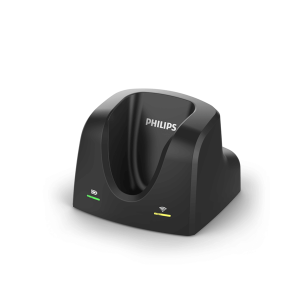 This sleek little extra Olympus rechargeable battery pack gives you added battery life, and is rechargeable so you can use it again and again and again! Just load the Olympus Ni-MH rechargeable battery pack into your recorder and place it on the docking station to recharge.